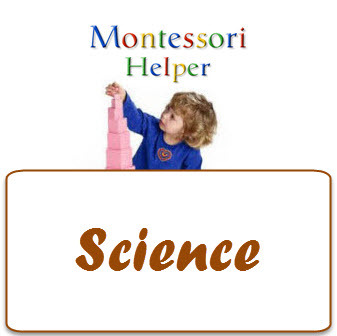 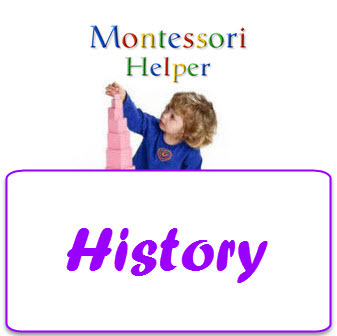 MontessoriHelper now has a full guided curriculum for Age 3 to 6. 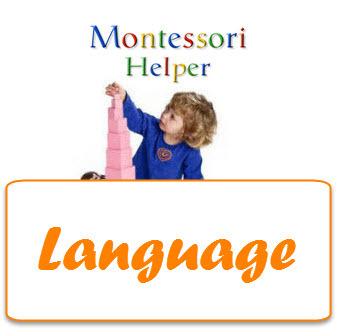 It allows you to track and monitor your child or student’s progress and record observations direct from your login view. You will love how easy it makes Montessori for you ! 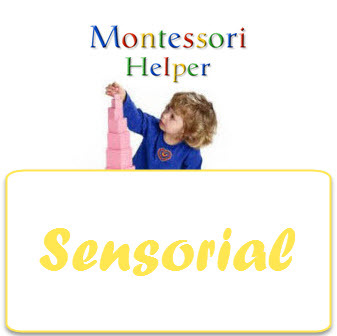 When you join to become a MontessoriHelper Premium Member you will have access to the complete Montessori Scope and Sequence for Ages 3 to 6. 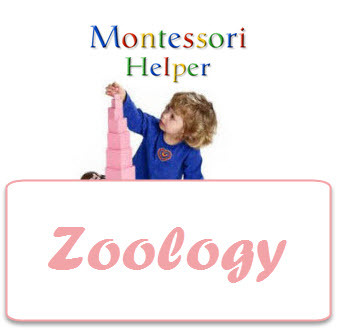 The Curriculum Tracker is intuitive and helps you to follow the correct scope and sequence for the Montessori Method. 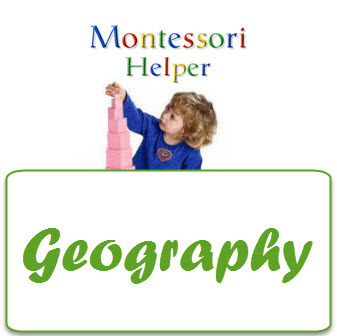 It also includes all the Lessons and Materials you will need (as well as our apps) and you will not need to populate the curriculum to do this. 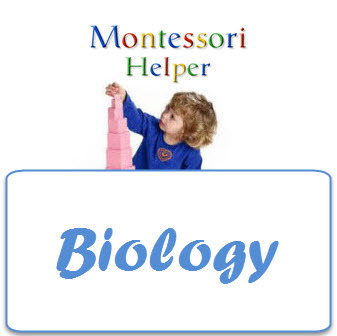 It will work as a complete solution as soon as you have signed up. It is a great tool for small schools and homeschoolers, helping you to take the guesswork out of scope and sequence and saving you time because you do not need to find lessons and materials to follow it, everything is available for you from the page you are on. 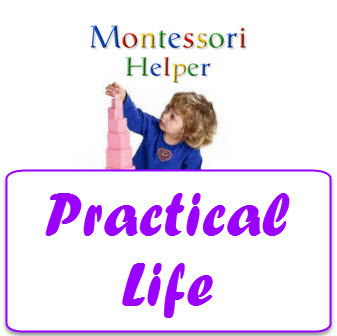 Now you can track a child's progress with ease and don't need to worry about needing anything additional to follow the Montessori Method at school or at home. 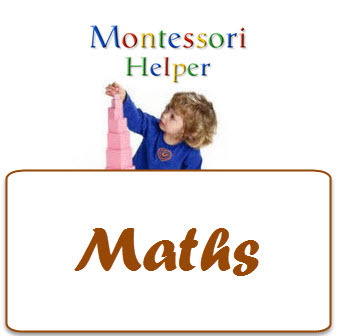 Please make sure you have signed up to one of our memberships (it does work for free members but with limited content), and that you are logged in, so you can track progress and record notes straight from the lesson pages.